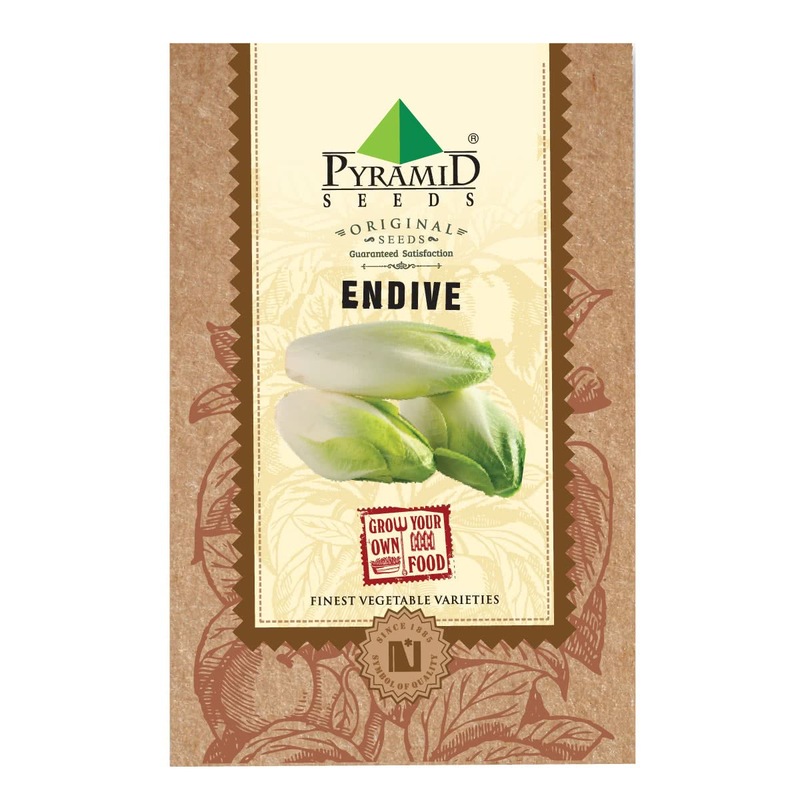 Endive is a treasure trove of nutritions. 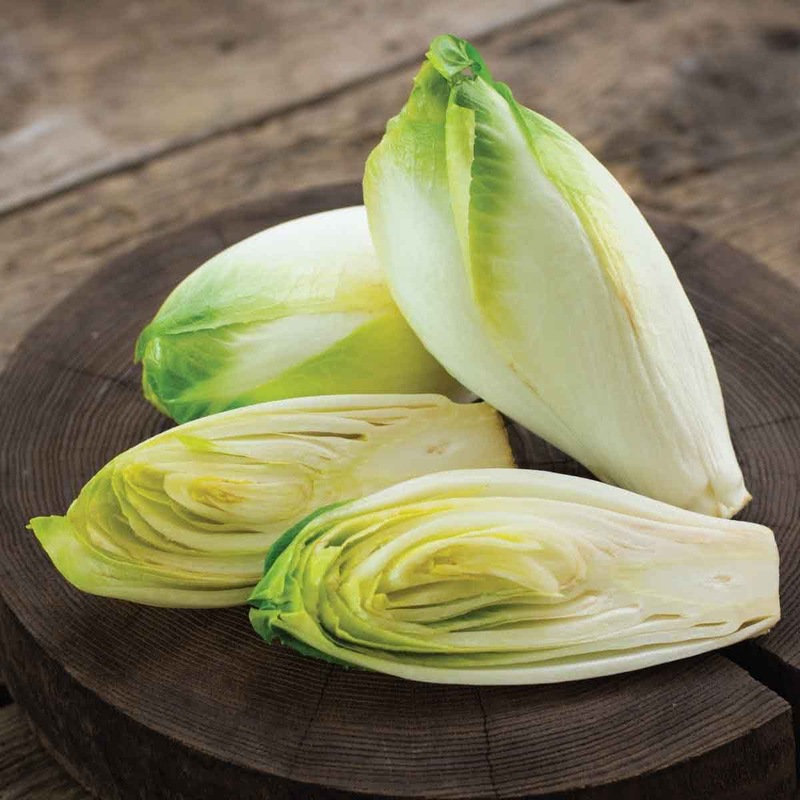 It is rich in Vitamins A, E and K along with potassium, manganese, copper and magnesium. It is cholesterol, fat, and sodium free. Extremely low in calories this herb is a perfect addition to a healthy diet.